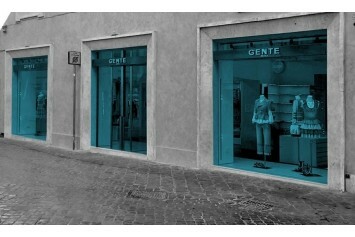 Super Boutique is a women's clothing store, located in the heart of Milan, in the delightful neighborhood of Brera. 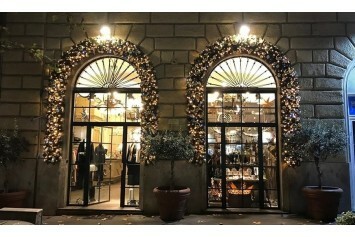 It has been opened since 40 years, the store today offers a selection of luxury and high-end brands for a female audience looking for unique and high quality products. 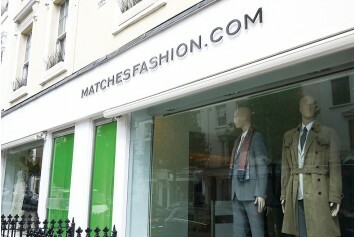 The selection of products ranges from clothing, shoes, bags and accessories. 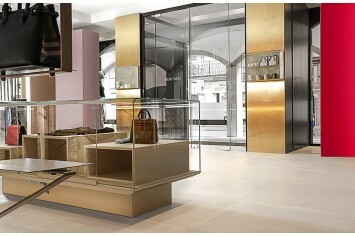 Some of the brands are: Balmain, Moschino, Sergio Rossi, Red Valentino, Stuart Weitzman, See by Chloé and many other. 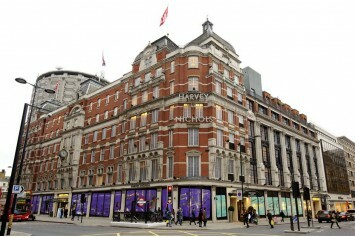 Located in Knightsbridge, Harvey Nichols is renowned for retailing both woman's and men's fashion, and also children. 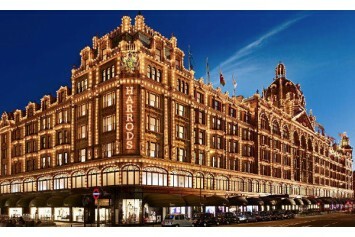 It presents a very large luxury collection: inside the store, for example, we can find Gucci, Creed, Calvin Klein, Kenzo, Burberry, BVLGARI and many others. 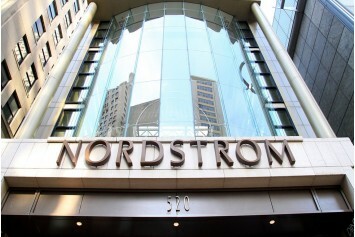 Nordstrom is a luxury chain of US department stores, founded in 1901 by John W. Nordstrom and Carl F. Wallin. Inside the mall we find great fashion brands such as Gucci, Calvin Klein, Prada, Micheal Kors, Valentino, Louis Vuitton and many more, available for men, women and kids. Bagheera’s tale begins in 1972 in the exclusive residential area of Parioli. 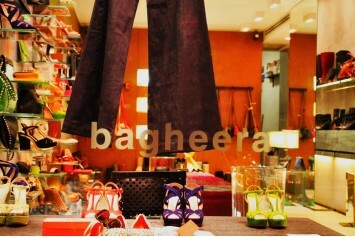 It was the first ready to wear boutique to open in the neighbourhood and promptly receiving the enthusiasm of selected customers, to whom it proposes an extraordinary variety of reknowned brands of the international fashion world. 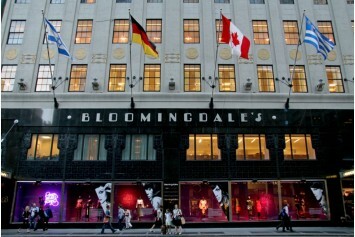 Bloomingdale's is an American department store chain that was born in 1872 from the idea of Joseph and Lyman Bloomingdale brothers.It has 36 stores in the United States, including the most famous as the 59th Street and Lexington Avenue historians, with a total sales of $ 1.9 billion. 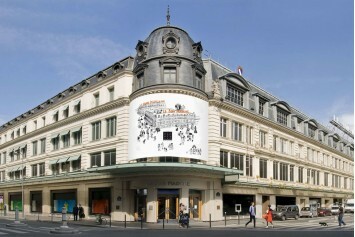 Le Bon Marchè (Rive Gauche) was born in 1838 by Aristide Boucicaut as a small shop in Paris. 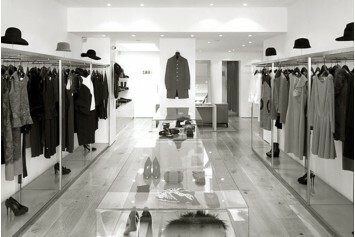 Located at 24 Rue de Sèvres, today is considered to be one of Paris's biggest departement stores. 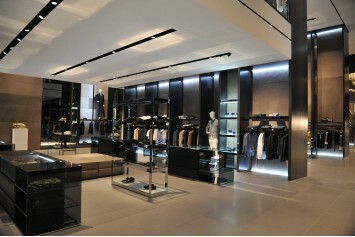 It covers an area of 1100 square meters, where we find all the great brands of fashion for men, women and children, design and for beauty products such as Valentino, Prada, Fendi, Dior and many more. 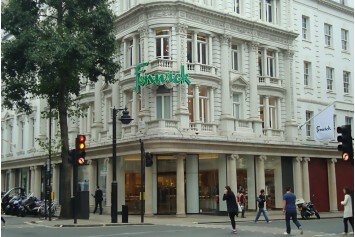 Fenwick was founded in 1882 by John James Fenwick at Newcastel Upon Tyne and in 1891 opened a branch in London at Bond Street.The Fenwick department stores have all about fashion: from clothing to accessories, from handbags to fragrances, from beauty products to jewelery; we find the biggest luxury fashion brands such as Dolce & Gabbana, Moschino, Gucci, Armani, Valentino and many others, and the target is aimed at both younger and adults.